Hello Planner Peeps! How are your July Planners coming along? I’ve got the July Planner Challenge and if you’re looking for some extra ideas, want to meet fellow planners, and be a part of our awesome planner community, then it’s time to play along! 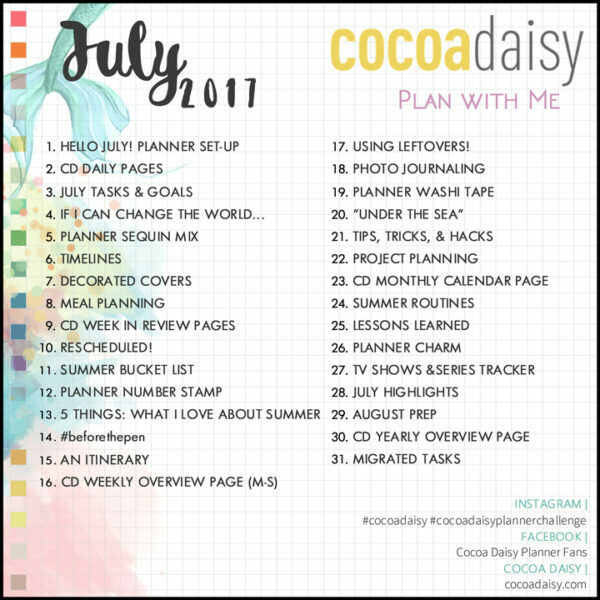 What is the Cocoa Daisy Planner Challenge? It’s a Photo-A-Day challenge where there is a list of prompts that you can play along with using your Cocoa Daisy Kits, then share on social media. 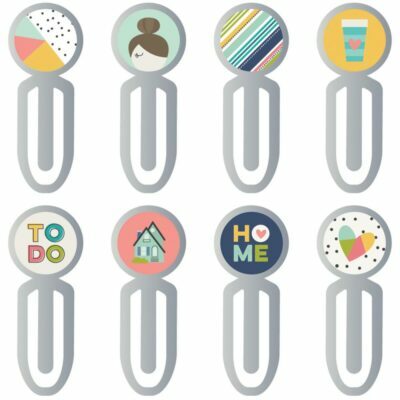 The prompts are designed to go with the kit theme and the supplies that you are receiving in the kit. I am happy to announce, we started something new this month, and I’m so excited to tell you all about it! 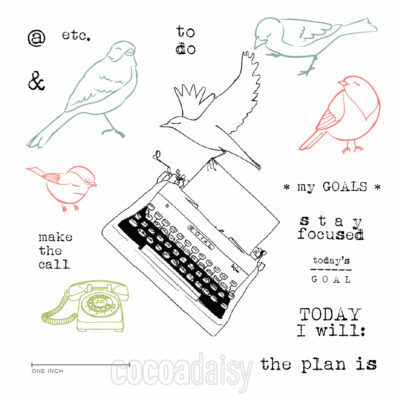 Everyday on our Cocoa Daisy Planner Fans Group, one member of the Daisy Day Planner Team will be hosting the daily prompt. We would love for you to join us! Whether you post on your own profile, Instagram, blog or on the Group Page, just share the link where you posted your prompt in the comments section of the appropriate daily thread. 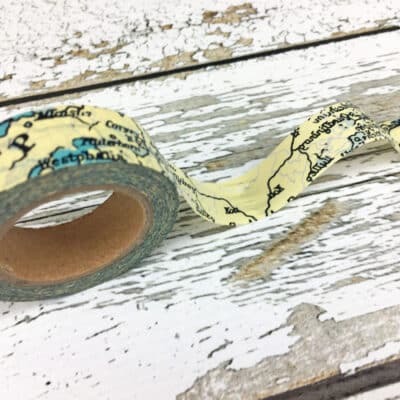 To easily find the daily prompt post links, I created THIS POST in the Group and each day I will be adding the links to the hosted prompts in the comments. Bookmark it for easy access! We are only on the third day and I have seen so many great ideas from our players already! Be sure to include the hashtag #cocoadaisyplannerchallenge so we can find yours too! We encourage you to play along, I promise it will be fun. 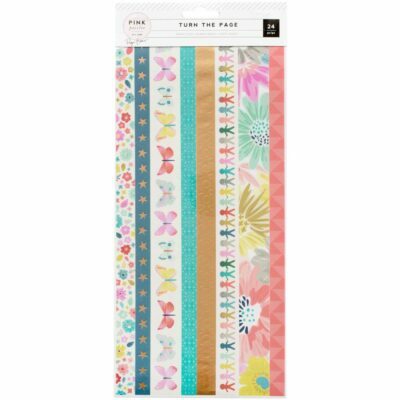 Happy July and Happy Plannin’! Who Doesn't Love a Good Sketch? Thanks for creating this challenge!